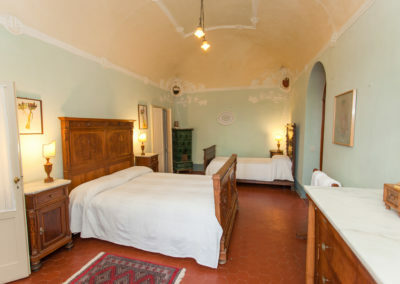 Castello di Spannocchia’s Villa rooms occupy the original structure on the property, once home to the aristocratic Spannocchi family. 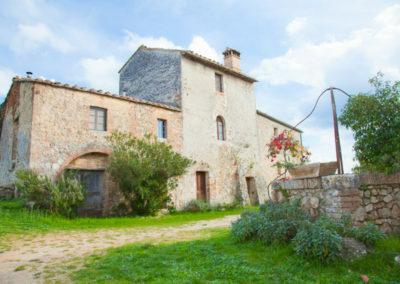 The villa was built in the 16th century, and again expanded in the 18th century. 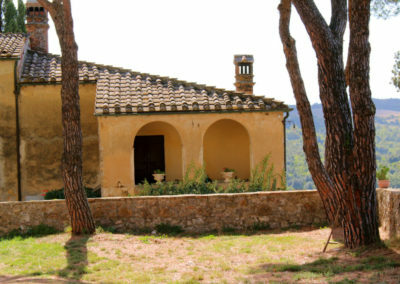 The home was purchased by the Cinelli family in 1925. 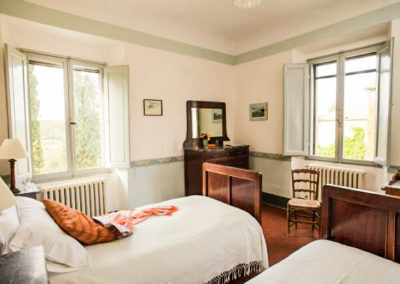 It is furnished with historic paintings, original antiques, and family heirlooms. 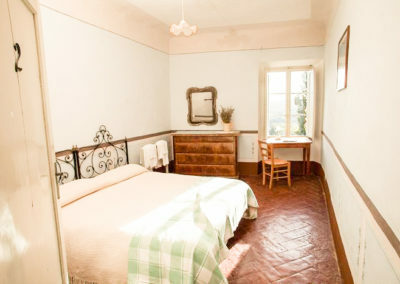 Breakfast, featuring many organic products from the farm, is also included in the price. 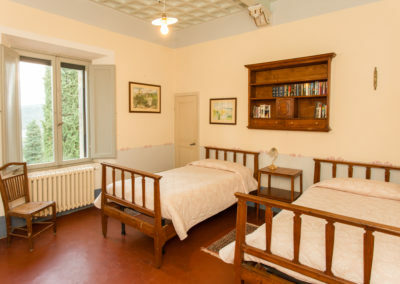 Villa and Fattoria guests also have access to the building’s living room and library. 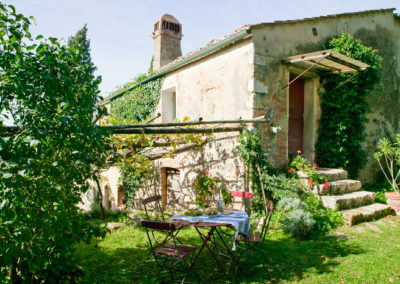 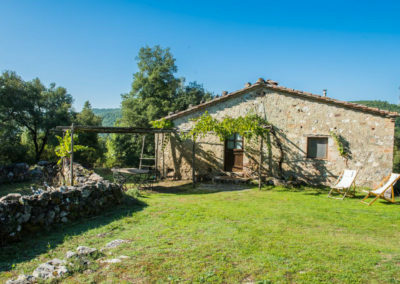 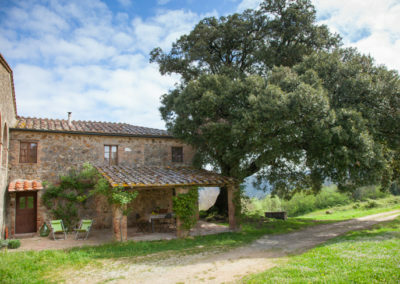 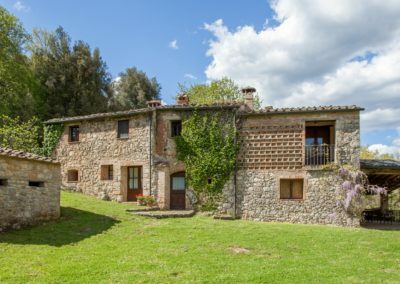 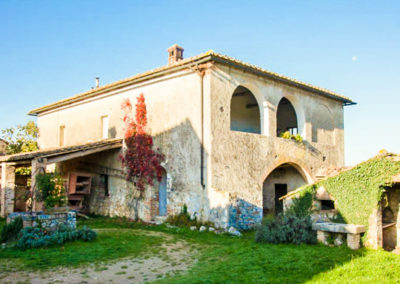 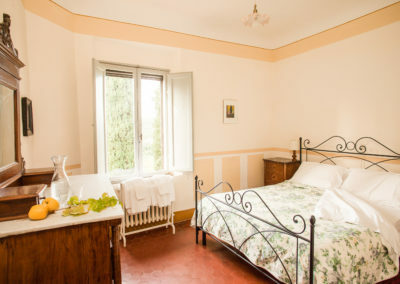 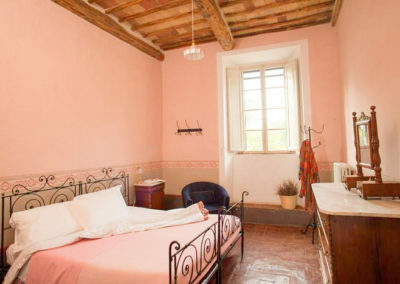 The Villa and the Fattoria are open for reservations from March 1 to December 1 each year.